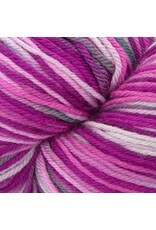 Heritage Paints is a lovely blend of supewash Merino Wool with added Nylon to strength and durability. 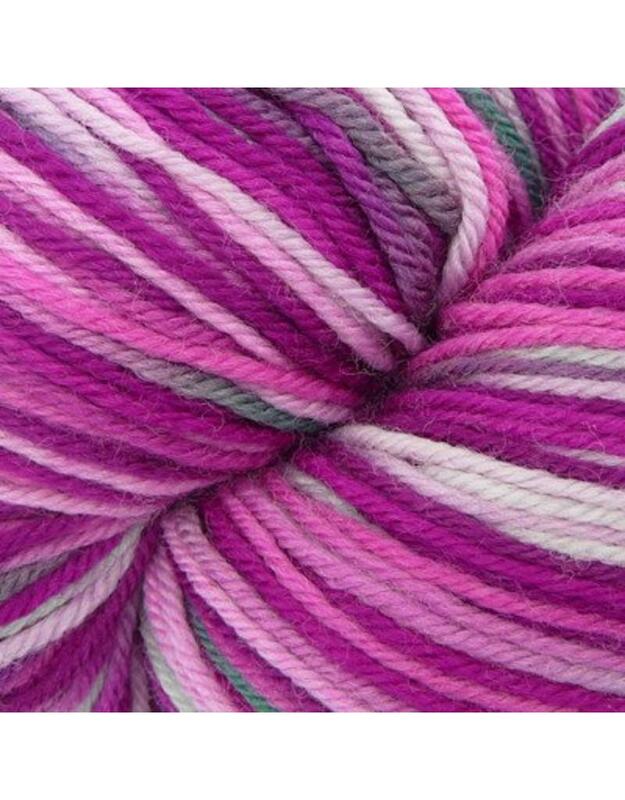 Use this yarn for socks but this yarn is suitable for other projects as well. Knitting Gauge: 28 - 32 sts per 10 cm or 4"